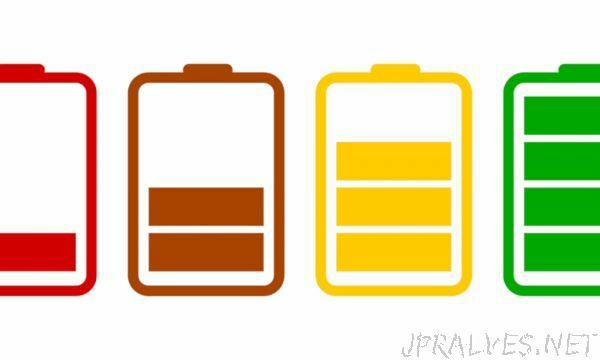 “Engineers at the University of Maryland have created a thin battery, made of a few million carefully constructed “microbatteries” in a square inch. Each microbattery is shaped like a very tall, round room, providing much surface area – like wall space – on which nano-thin battery layers are assembled. The thin layers together with large surface area produces very high power along with high energy. It is dubbed a “3D battery” because each microbattery has a distinctly 3D shape.